Being a pregnant mother is not an easy task as this will cover a lot of changes and responsibility for the mother. One task is by continuously checking the weight of the baby inside of her and her weight to generate a general health view for both of them. You can also see Baby Weight Gain Charts. Neither it will a nuisance for both of them as pediatrician and ob-gyne doctors uses this to check for any pregnancy problems like possible diabetes or heart problems; having this from the start of pregnancy can show the significance of any weight changes for the mother and their baby inside. You can also see Chart Templates. 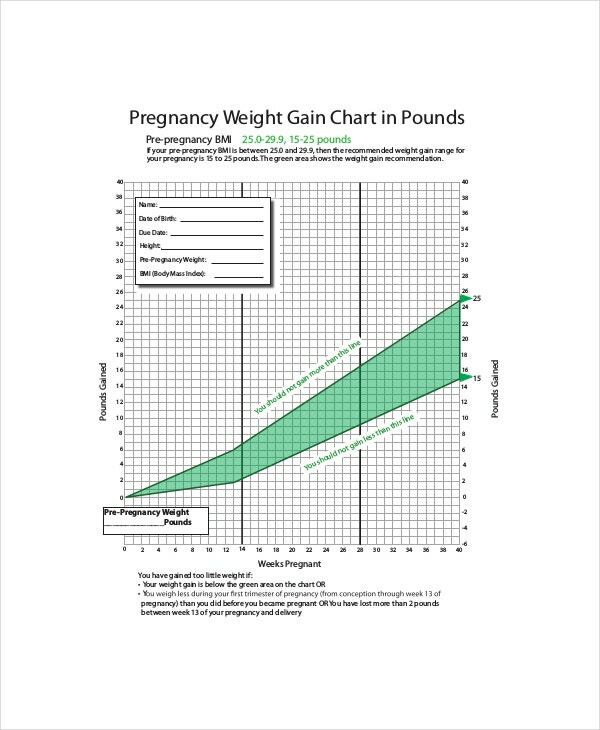 Baby weight growth chart is the customary type of weight chart used in many pediatric clinics. Parents can see this chart as the basis of seeing where their baby falls and if he or she meets the normal standard like the rest of her age; it is the measurement whether their weight most likely suitable for their age. You can also see Baby Height Weight Charts. Baby weight chart typically can tell and record your babies’ weight if it’s normal for his or her age and height. The guideline for making sure that the baby is growing as expected like the others is given by this chart as this is utilized by all health professionals that caters pediatric health and wellness. Most pediatricians use this to assess the babies’ health status as this will show the development of bones and tissues inside their bodies. Technically each weight has a corresponding value whether they fall to the normal side or just below of it which has some meaning to health specialist. You can also see Average Baby Weight Charts. 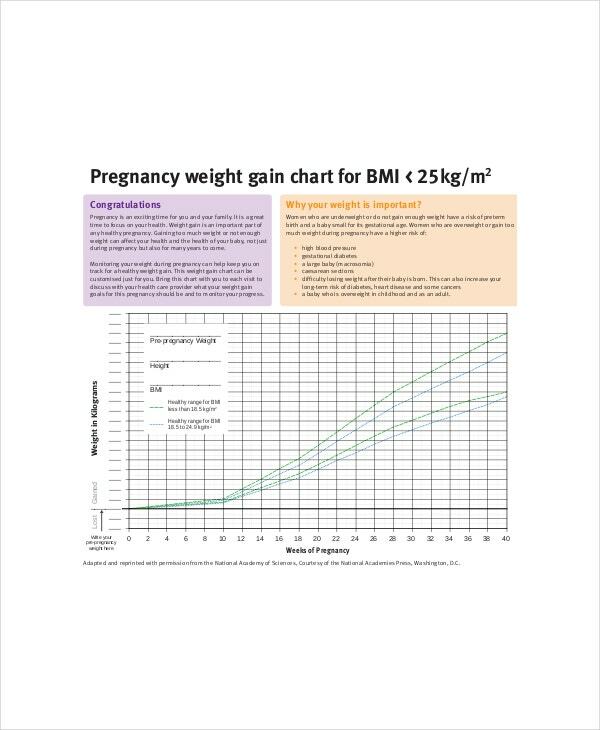 Mothers and fathers can expect their babies stature using this chart before they are delivered as this will estimate how much the baby has gained weight as well as for the mother. They can check if the baby can keep up with the rapid development happening inside before the day of their delivery. 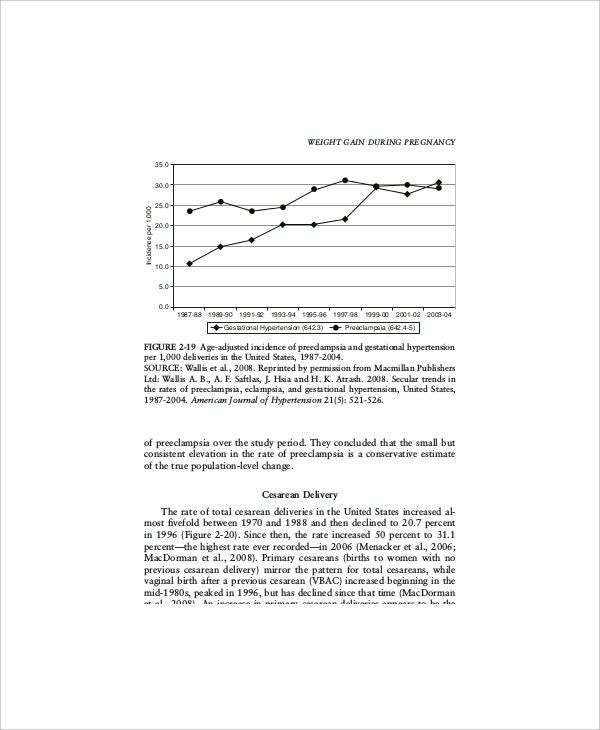 Like any other templates, it will show you the proper documentation of writing a baby’s weight while they are still inside their mother’s womb. You can grab a copy of it this online and can be printed when you need a hard copy of it. You can also see Baby Weight Percentile Charts. Online you can see various resources for this kind of chart. 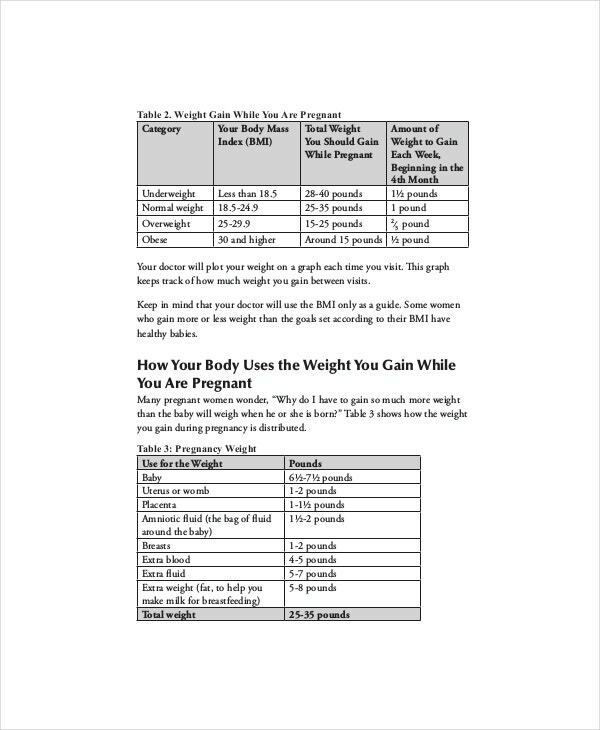 With this you can initially start working out with the fetal chart you needed then have it worked out using a word document program to have it completed in no time. You can also see Baby Weight Charts. Always put a remark space to the chart for any updates and comparison from previous weights and use the chart according to World Health Organization. You can also see Baby Weight Chart by Month. You can take this document in Microsoft word, excel and pdf file where it is proven compatible with any formats. It is highly commendable and will never let you go out of the facts when used. For any additional queries or advice concerning the chart, feel free to send it to us so we can work on it.